Iowa Vehicle Wraps | We Can Design and Install Vinyl Wrap Graphics on Cars, Buses, Trucks, Semi Trailers, Vans, Boats, and other Vehicles! Whether to advertise your business or trick out your favorite ride, Iowa Vinyl Graphics has you covered. 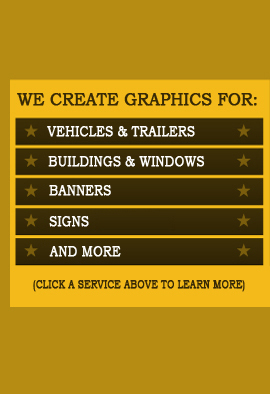 We have experience installing vinyl vehicle wrap graphics on cars, trucks, boats, trailers, and would be happy to install them on any vehicle you can bring us!